John grew up in Tuolumne County attending Curtis Creek Elementary and Sonora High where he excelled in athletics and academics. He went on to attend college at Embry-Riddle Aeronautical University and later joined the United States Marines, becoming part of the Red Devils Flight Squad, proudly flying an F-18 Hornet on numerous successful missions overseas. He was a distinguished pilot with top drop honors, among others. He lost his life during a training mission on July 22, 2003. 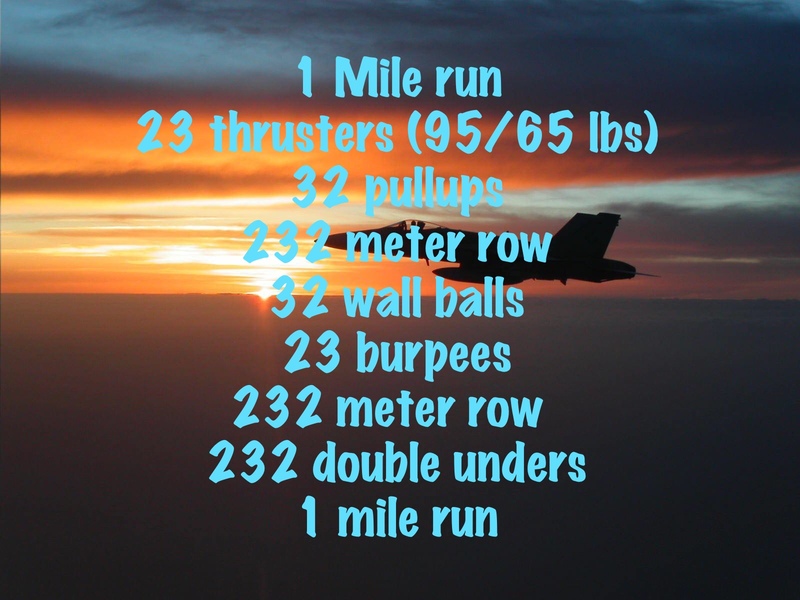 Marine Fighter Attack Squadron 232 (VMFA-232) is a United States Marine Corps F/A-18 Hornet squadron. 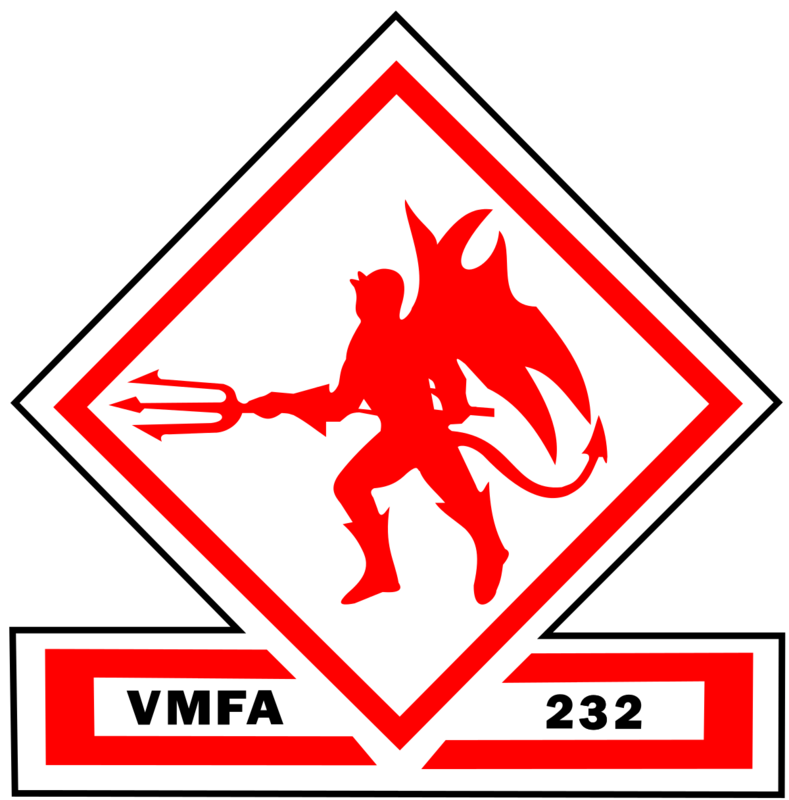 Nicknamed the “Red Devils”, the squadron is based at Marine Corps Air Station Miramar, California and fall under the command of Marine Aircraft Group 11 (MAG-11) and the 3rd Marine Aircraft Wing (3rd MAW). The Red Devils are the oldest and most decorated fighter squadron in the Marine Corps. You can find out what we are up to and take a look at some photos from our shenanigans!